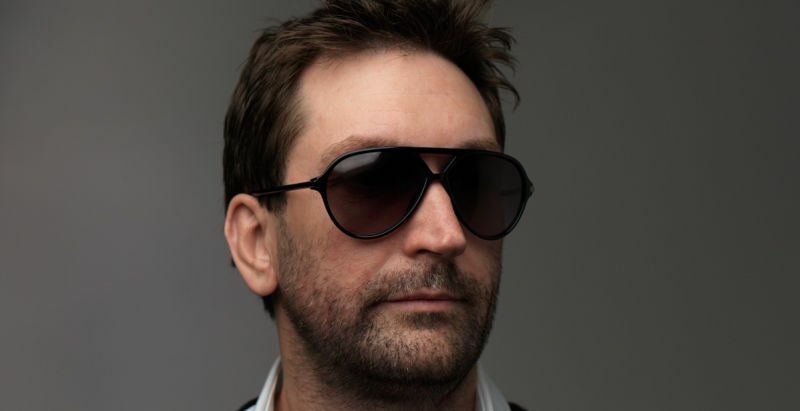 Take-Two Interactive is being sued for $150 million by former Rockstar North president Leslie Benzies. Benzies’ legal team argues that Rockstar terminated his contract while he was on a sabbatical without informing him of that fact and owes him $150 million in unpaid royalties. The former studio head left Rockstar in January but the developer said his sabbatical began on January 1st 2014. “While on sabbatical, Mr. Benzies discovered numerous deceptions on the part of Take-Two, Rockstar, Rockstar North Ltd, Sam Houser and Dan Houser, who sought to force him out of the company and terminate his portion of royalty payments based upon arbitrary actions by the company’s royalty Allocation Committee, a committee that may or may not have actually ever met,” Christopher Bakes, a partner at Locke Lord LLP – which is representing Benzies – said in a statement relating to the case. The lawsuit argues that Benzies was in possession of an identical contract to those held by Sam and Dan Houser, Rockstar’s co-founders. However, the suit alleges that the Housers betrayed him with a “lengthy deception”. Emails obtained by Eurogamer reveal, several emails sent by Sam Houser included encouraging phrases such as “I’ve got your back”, “so proud to be partners with you”, “Partners for real! !”, and “Together Forever!” The suit alleges that Houser gave Benzies a false sense of security before stripping everything away while he was on sabbatical. Benzies also claims Rockstar lied about his sabbatical when the company commented that Benzies had “decided not to return to work for the company,” in January. Benzies argues that’s completely untrue and that he attempted to return to work on April 1st 2015 but his key to the building had been deactivated. “After being let inside by building security, Mr. Benzies was then ordered to leave by the Rockstar North office manager without reason,” Bakes commented of the incident. Benzies further argues that the sabbatical was not his idea in the first place, with the Housers encouraging him to take leave. “The Defendants flew Mr. Benzies to New York and encouraged him to take a six-month sabbatical to recharge his batteries,” the lawsuit comments. The $150 million figure derives from $93 million profit-sharing payments made by the Housers to themselves with another $523 million in profits unaccounted for. “During that period, Mr. Benzies did not receive a single dollar in profit-sharing payments, a significant and dramatic departure from the former practice of profit-sharing equality among the three ‘Rockstar Principals'” the suit adds. Benzies joined Rockstar in 1999.